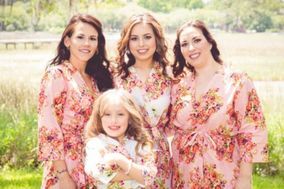 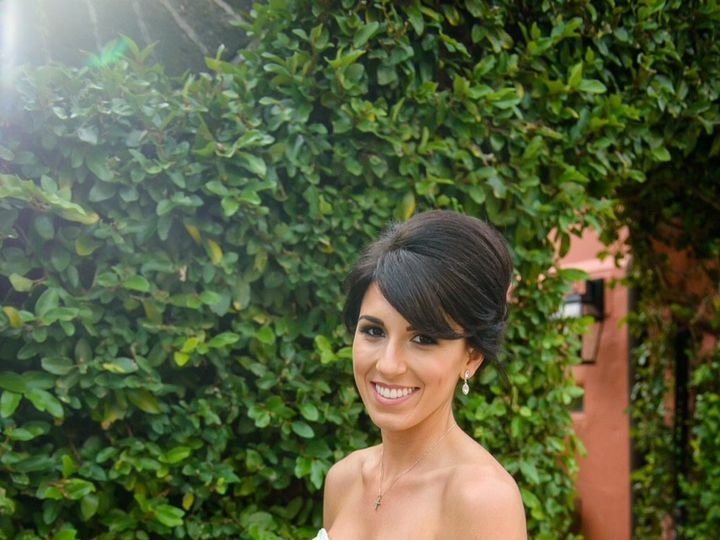 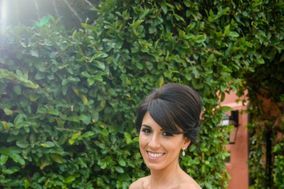 Breaking into the industry in 2008, owner and makeup artist Rebekah Ellie prides herself in her experience, education, dedication, and passion to provide only the most stellar service to her clients. 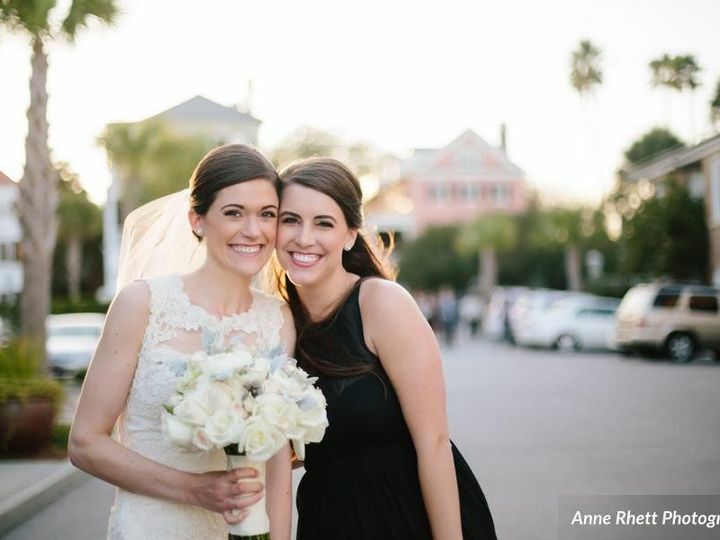 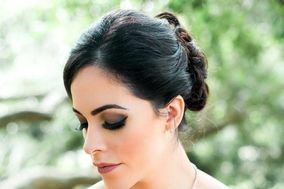 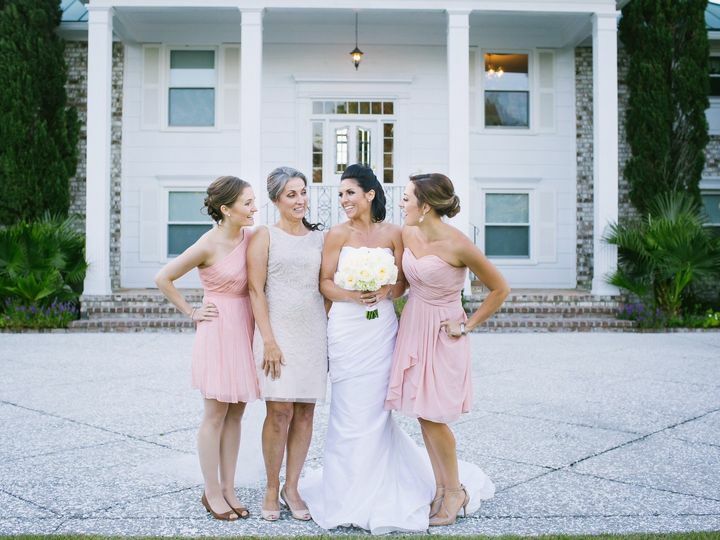 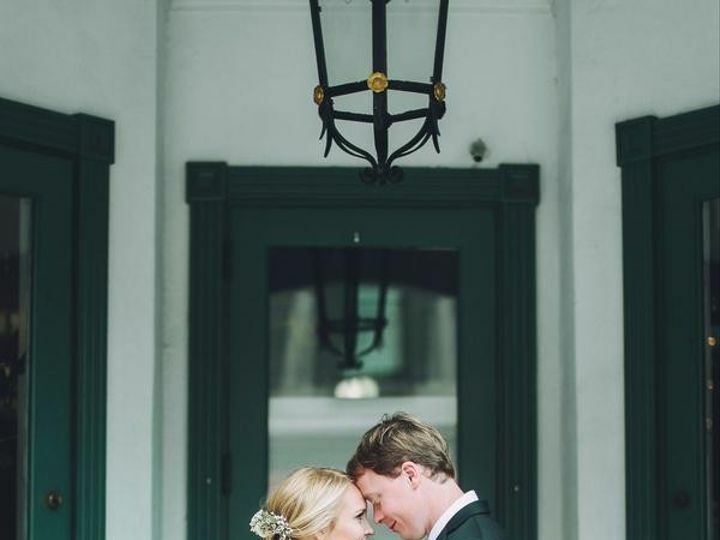 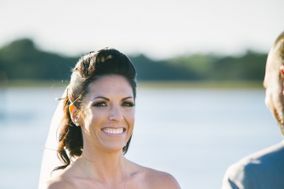 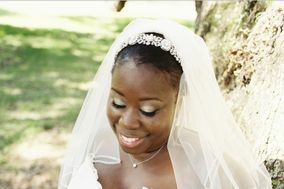 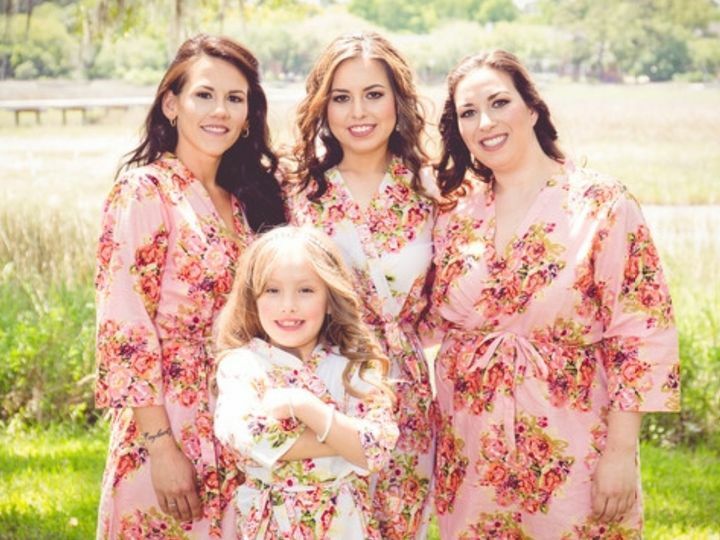 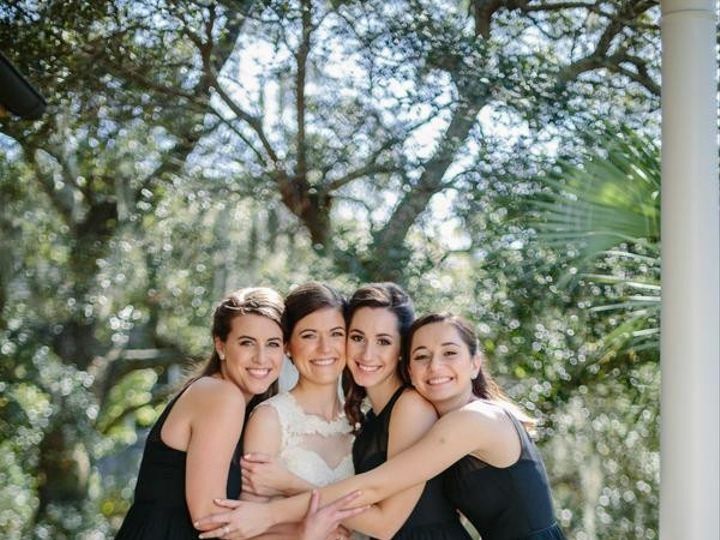 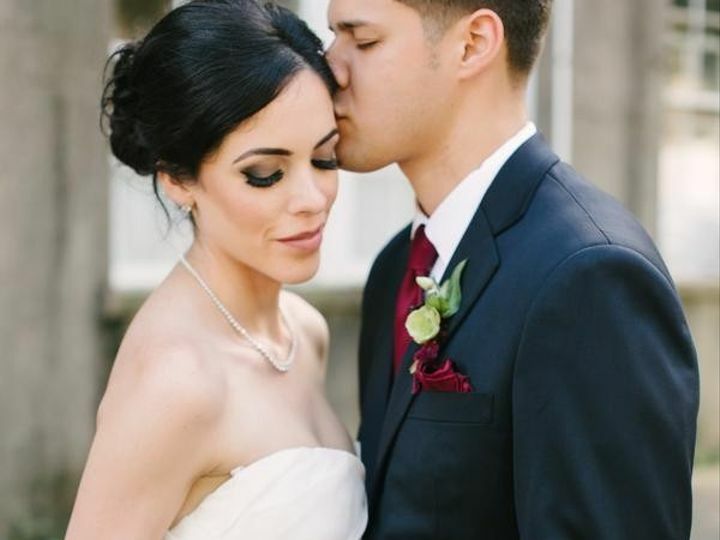 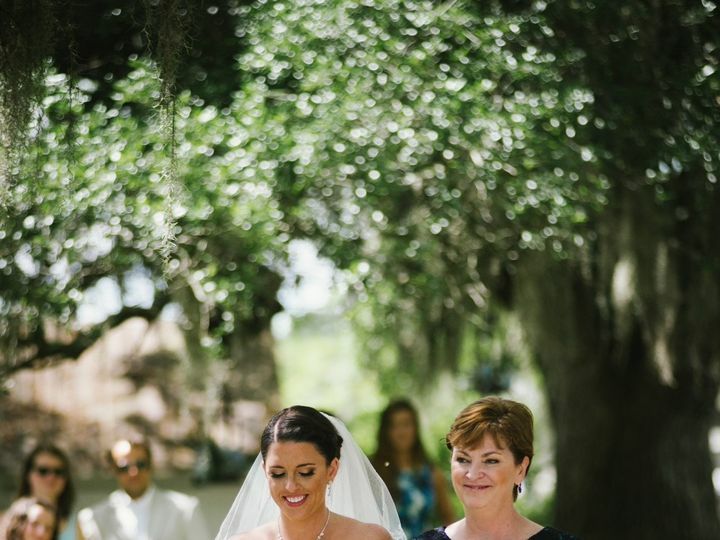 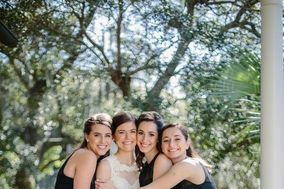 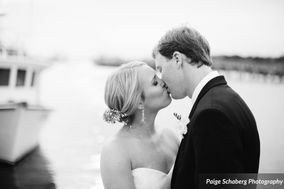 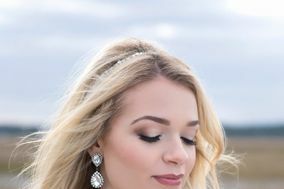 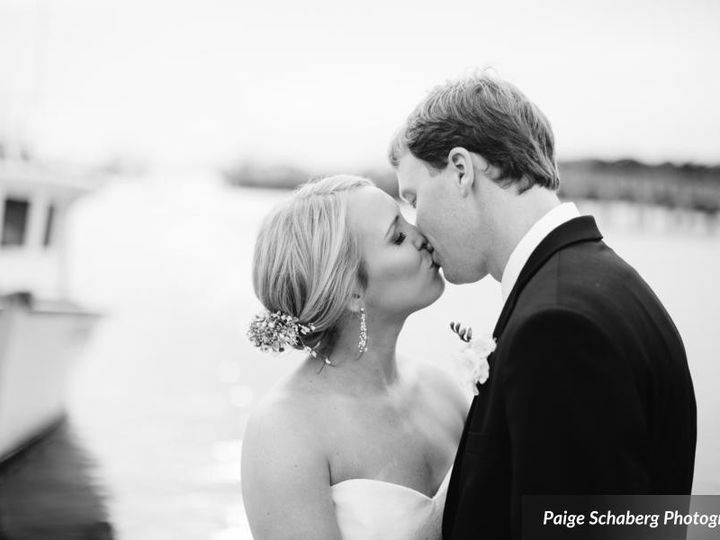 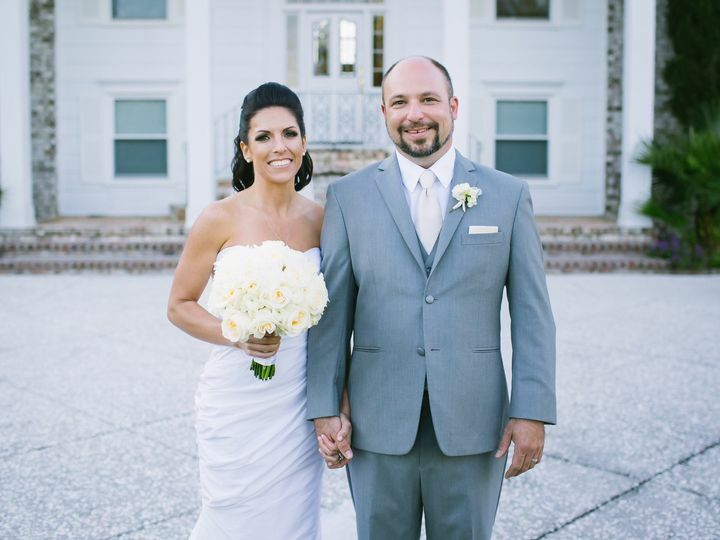 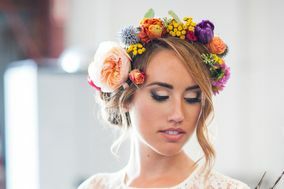 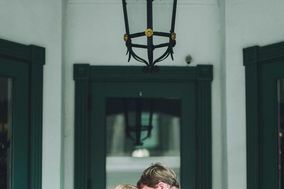 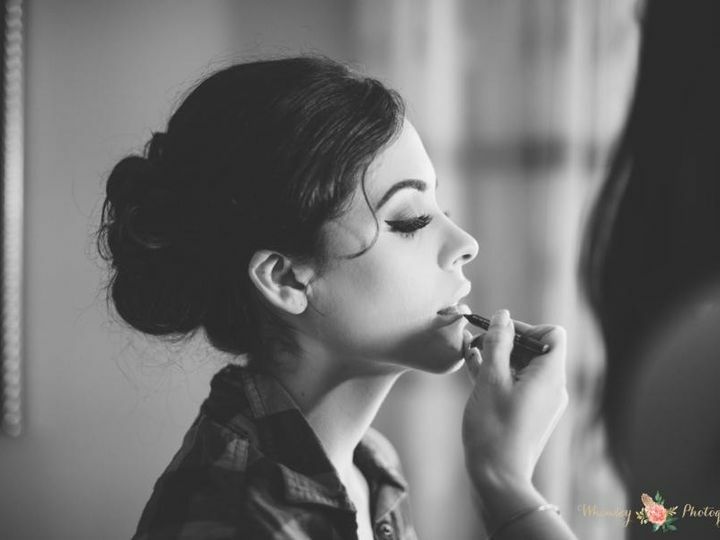 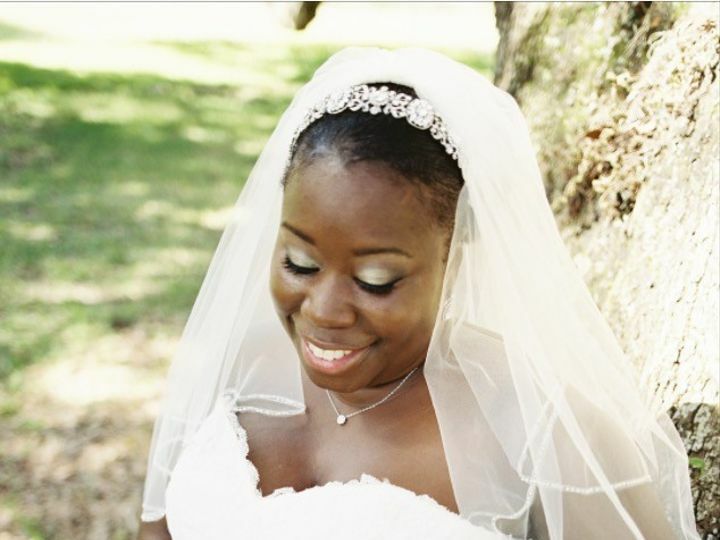 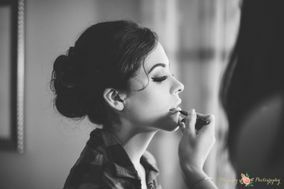 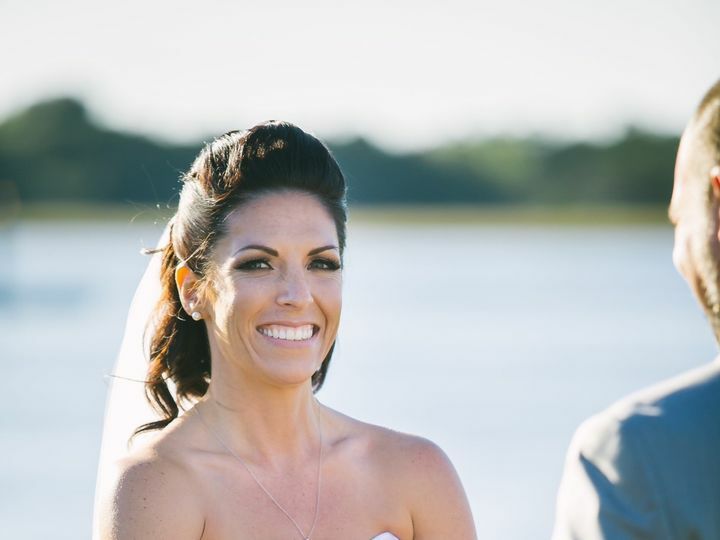 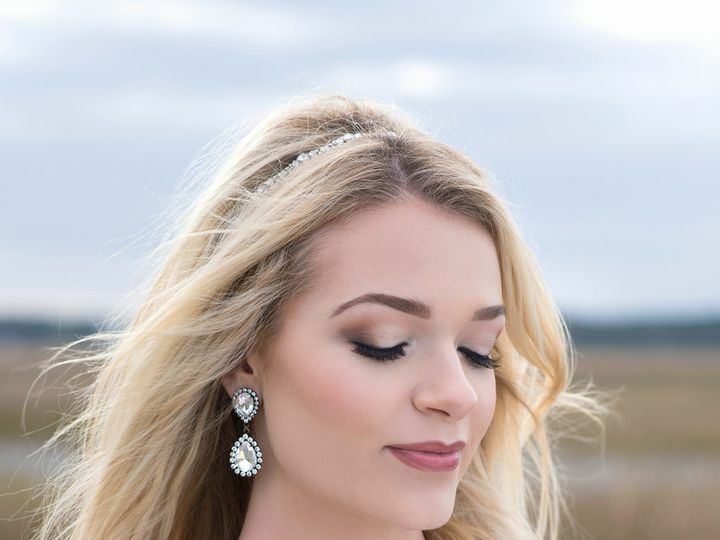 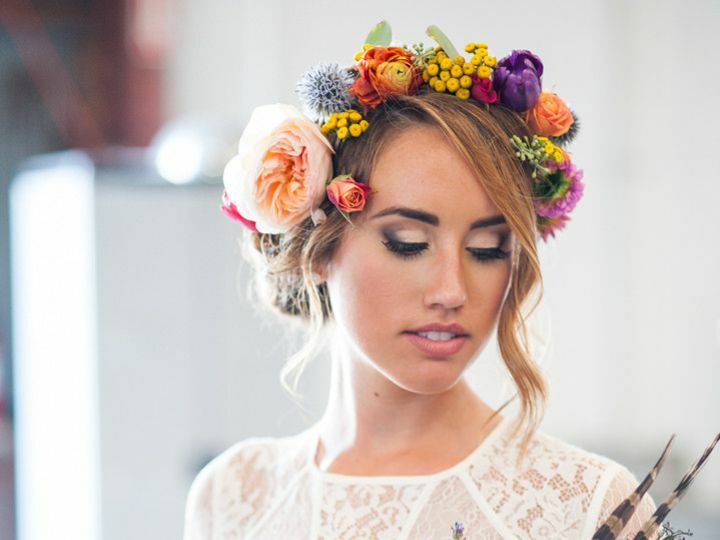 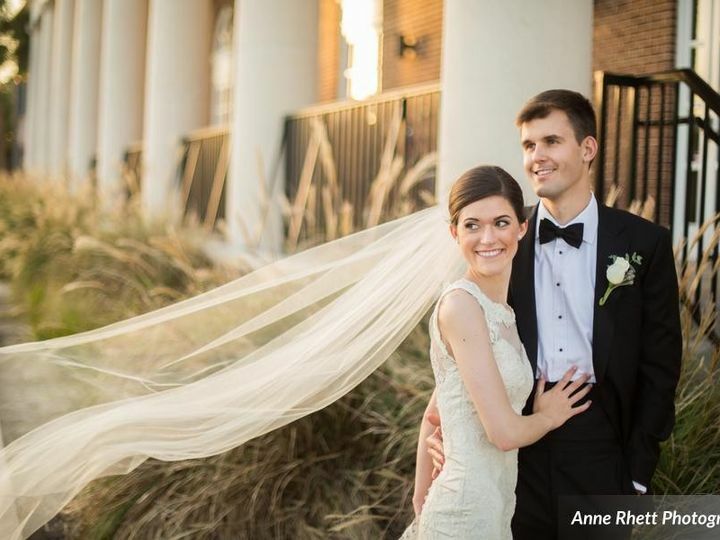 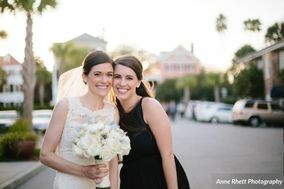 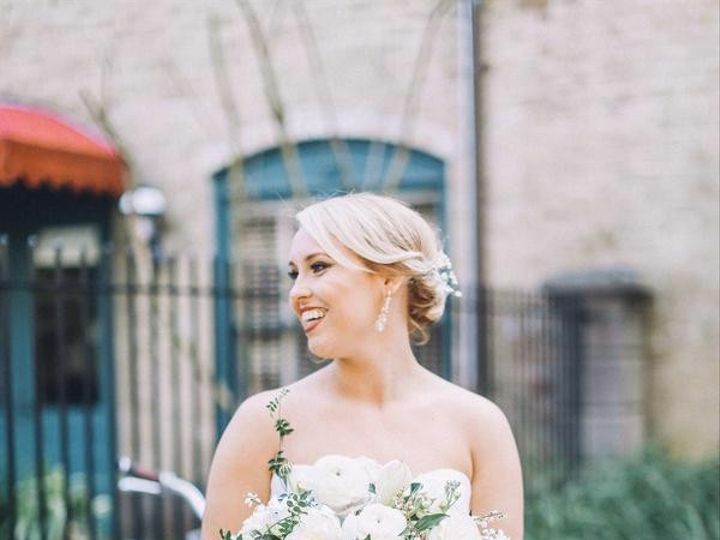 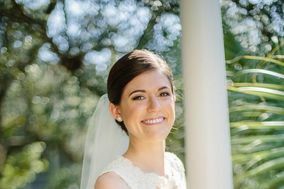 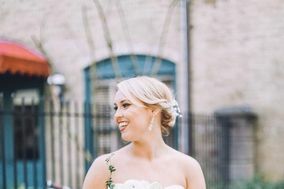 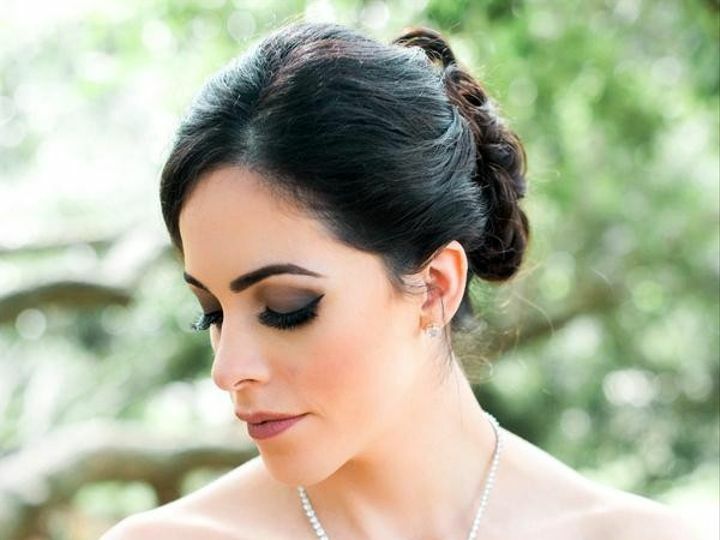 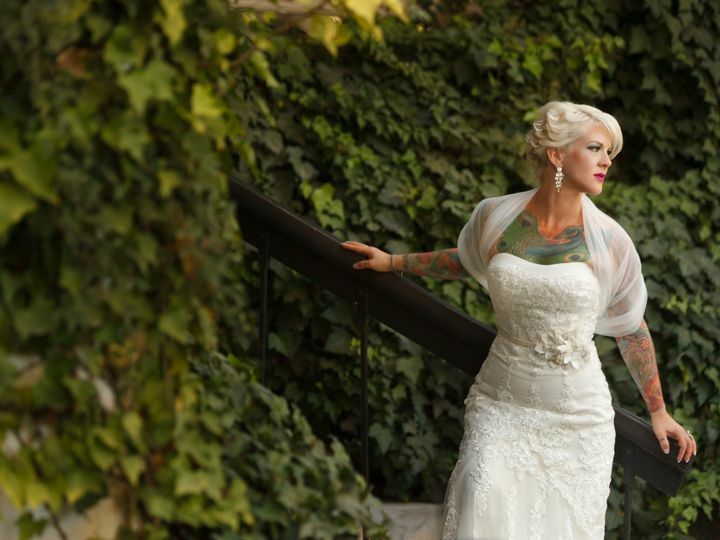 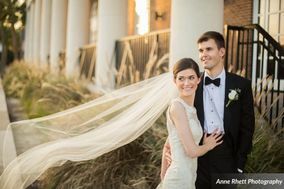 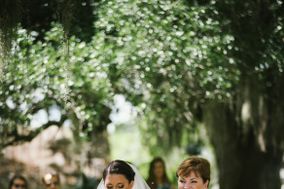 After being named Elle Magazine's only recommended makeup artist in South Carolina (Apr 2012), her work has also been published in Southern Bride Magazine, The Wedding Row, A Lowcountry Wedding Magazine, and South Magazine to name a few. 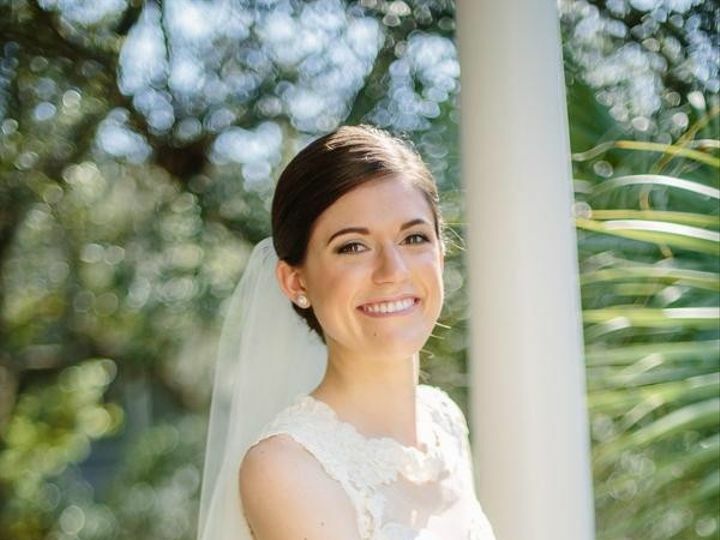 She provided makeup for Charleston Fashion Week with MAC Cosmetics in 2013-14. 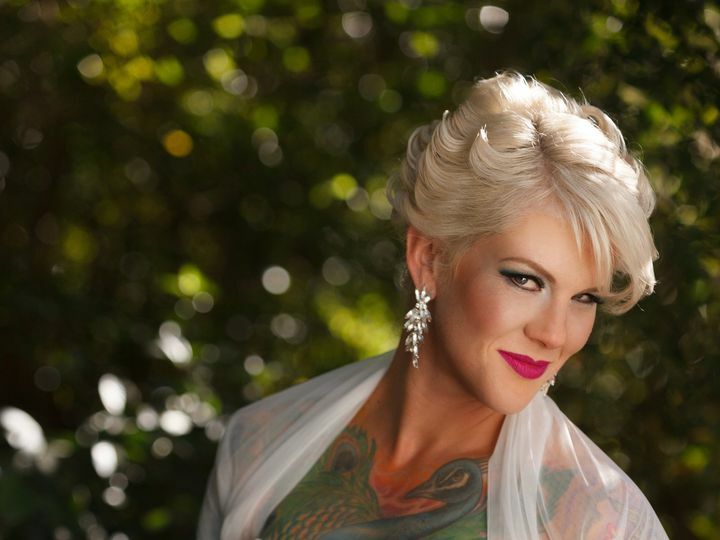 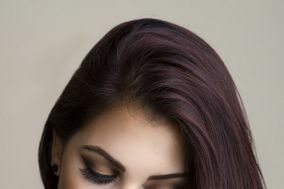 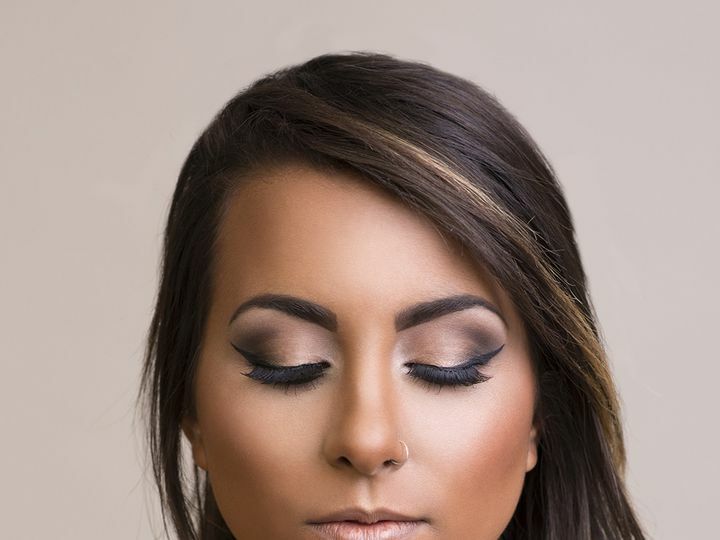 She began as a professional in the industry after graduating from Charleston Cosmetology Institute in 2008 and was immediately hired full time with MAC Cosmetics, where she was quickly selected to be on an elite team of MAC artists who traveled the country for large industry events and eventually became store manager for one of Charleston's MAC stores. 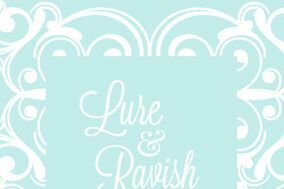 She chose to leave in 2014 to get away from the "selling" and founded Lure & Ravish to focus on artistry and the client experience.